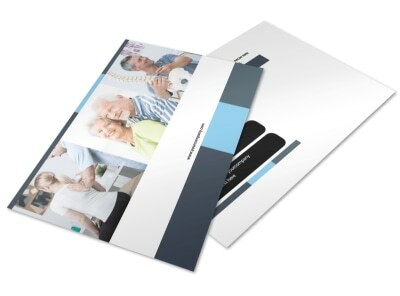 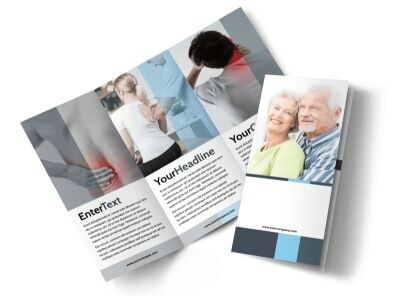 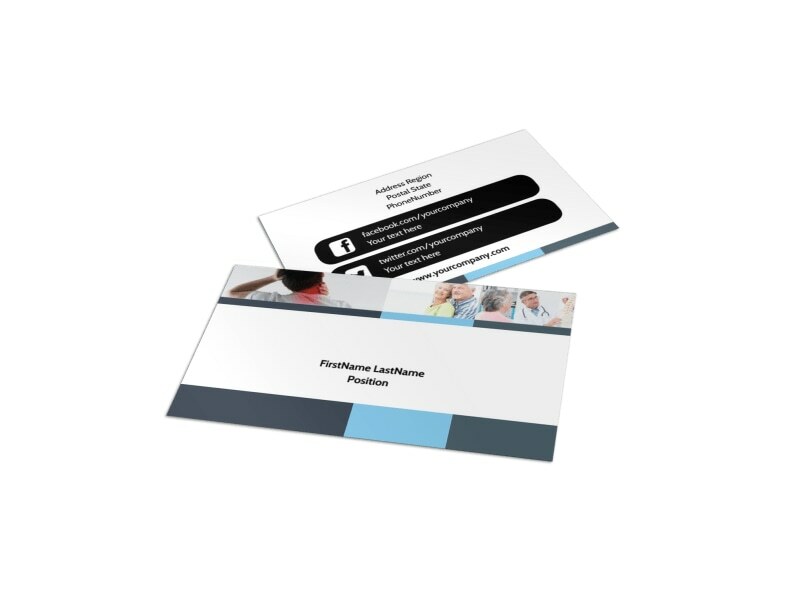 Customize our Chiropractor Clinic Business Card Template and more! 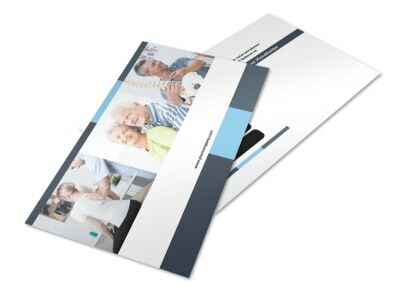 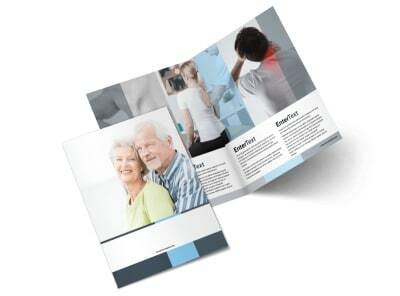 Let the locals know where to come when they need to get their spines aligned or their shoulders adjusted with chiropractor clinic business cards featuring your clinic's details. 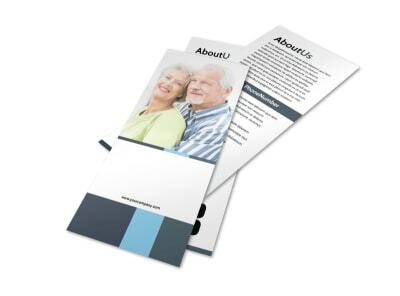 Choose your card's layout, colors, fonts, and more, then add your text, logo, and other elements to hone your card's design. 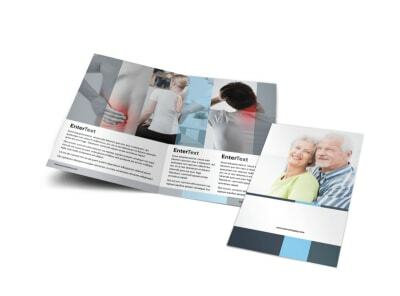 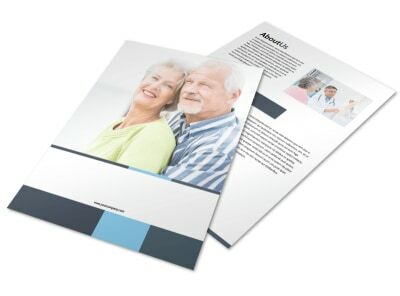 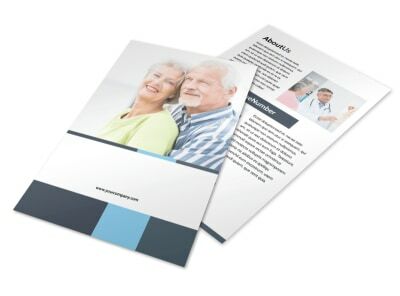 Take advantage of our pro printing services to put a professional slant on your custom business cards, or print them yourself from where you are to gain instant access to these invaluable networking tools.